Coherent has expanded its highly successful MATRIX series of diode-pumped, solid-state lasers with a new model that delivers 10W of continuous wave power at 1064 nm. This economical, air-cooled laser provides a unique combination of high performance, exceptional lifetime and outstanding reliability. 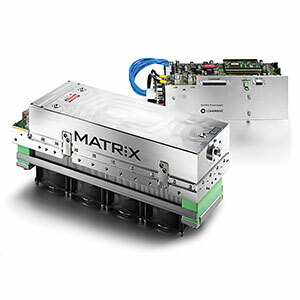 MATRIX CW is optimized for cost-sensitive industrial applications with high quality demands as well as challenging scientific experiments that do not allow compromises in laser parameter quality and stability. 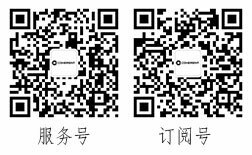 The lasers are manufactured using Coherent’s PermAlign technology, a special process for optimal adjustment and fixation of optical components by a soldering process. This guarantees best optical alignment and stability over the whole lifetime of the product. For pumping, Coherent’s AAA pump diodes with MTBFs >40,000 hours are applied. The MATRIX lasers are manufactured in cleanrooms and then hermetically sealed. The result is reliable, hands- and maintenance-free operation over thousands of hours. Coherent’s PermAlign technology designed for aligning and soldering optical components.